Hey guys! I know what you must be thinking after how quiet the weekend was here on the blog, but baby Meyers #4 is still dancing away in her cramped little home, tightly nestled under my bruised rib-cage... :( Keep those fingers crossed however! Because I'm 39 weeks now so she must be making her appearance soon. I know that this may seem a little soon to start talking about Black Friday Shopping, but with Christmas already crowding the shelves everywhere I look mixed with a impending baby birth taking up all my time and on and on, I want to talk a bit today about how I prepare for and survive Black Friday, share some of my favorite places to shop online, and then it'll all wrap up with a fun giveaway! Black Friday this year will be on November 29th, its always the Friday after Thanksgiving, and its always the best time to find the best deals for clearance deals for Christmas, but it doesn't have to always be spent in long lines out in the cold! I mean I know there are those incredibly savvy mall shoppers out there who can get in and out and on their way in no time flat, but I'm not one of those. Ever since I was little and had a crazy Black Friday shopping experience (see the post script), I've been doing my shopping online! 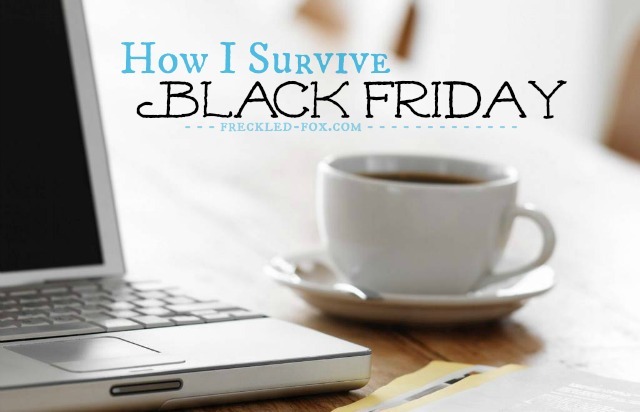 The online deals you can find for Black Friday are often much better than you can find in stores, there are tons more, and I can spend my Black Friday experience snuggled up in my flannels with a cup of Hot chocolate! If you're one of those people who look forward to the hustle and bustle of going out into the slush on Black Friday, you can still use online deals and coupons like these coupons.com coupon codes for your favorite stores to narrow down your shopping list early and relieve some of the pressure of the day itself! And now to top off this post and get you extra pumped up about deals and savings, how about getting $100 credit to Sephora! Use the entries in the rafflecopter widget to gain as many chances as you can for winning, and to meet some fun new bloggers at the same time! Are you a savvy store shoopper? Do you 'Black Friday' online like I do? Being a mom has really reinforced my 'must get shopping done from home' attitude, but I'd love to hear your ideas or tips for however you go about it! P.S. Did you miss the new Q&A video I posted last week? Click below to subscribe to my new YouTube channel and keep up with all of my videos! Thanks for the giveaway! I entered :) I was just wondering, is this an International/Global giveaway? I live in Italy.. I looooove Black Friday! I do it up each year. However, this year I will be 8 months pregnant and I have a shower the next day so I have to be rested. I may do what you do! So glad you posted this because I am NOT one for standing in lines! LOVE your tips. I hadn't heard of coupons.com, I'll add it to my bookmarks! Check out Brad's Deals, I've found some AWESOME deals and discounts.